Our HVAC experts have substantial knowledge regarding the essential procedures and permits when repairing and installing brand-new hot water heaters for your home or business. Our combined years of experience in the A/C industry makes us the best source for all property and commercial owners in Clifton and the surrounding area. 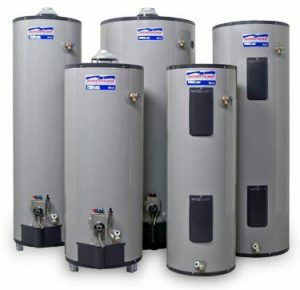 Tank-hot water heaters are one of the most common hot water heaters being utilized because of their capacity to give big quantities of warm water in an efficient, effective, affordable and trustworthy manner. The most widely used power source in hot water heaters is electricity, but there are some that are powered by propane or gas. If you hot water heater is taking a long time to heat water or is not filling and dispersing water properly, your utility bills could go up substantially. This is why you need an expert plumbing company, like Bridan Plumbing, to come and ensure not just the current working order of your hot water heater, but also ensure its longevity. 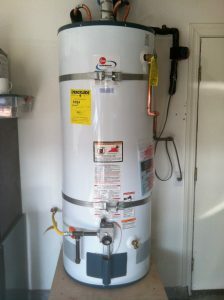 In addition to installing and repairing hot water heaters, we also perform hot water heater maintenance. Many aren’t aware that maintenance to your water heater should be done every year. The pressure valve needs checked and the tank needs flushed. 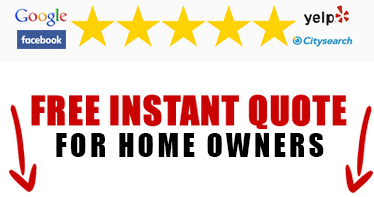 While both of these seem like easy tasks, it is recommended that you hire a professional so that if any issues are encountered, they can be taken care of immediately. We are the company that can help you replace or repair your hot water heater in Clifton and the surrounding area. Our licensed technicians are all certified and fully trained to handle all hot water tank concerns, including the installation of new hot water heaters that are within compliance. We can guide you to the perfect hot water heater that is a good fit for your home. Our experts can outline each water heater’s advantages and disadvantages in certain home settings. At the end you’ll have enough information to make an educated decision on which hot water heater is best for your home. Business and home owners of today could also choose an extra sustainable warm water heating unit by picking a tankless hot water heater. These units are more ecofriendly and have many energy efficient benefits because they do not pump in and store large amounts of water at a time. The water is heated as the consumer uses it. This can be a plus for a home or business that doesn’t use a lot of hot water. Something to keep in mind is that it has a limited flow rate off hot water which means if you are using hot water in multiple places, there may not be adequate hot water to go around. Call Bridan Plumbing Clifton to find out whether your current hot water heater can still meet the growing hot water demands of your home.